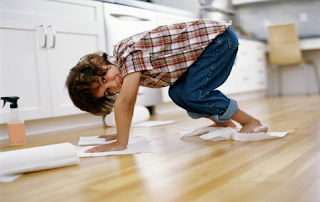 Damage prevention for your hardwood floor. Use a humidifier during heating seasons to help reduce wood shrinkage and keep humidity between 35% and 55%. Some Do's for hardwood flooring. Things to avoid with hardwood floors. Keep your hardwood flooring looking great for years to come. Your hardwood floors will love you for it.